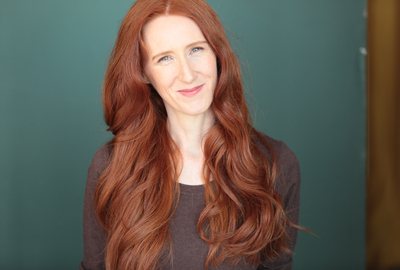 For all things related to Monica C. Trombley, The Angry Redheaded Lawyer. Love me or hate me, I am who I am. My views are MINE & mine alone. They are not necessarily the views of anyone who works with me yesterday, today or tomorrow.